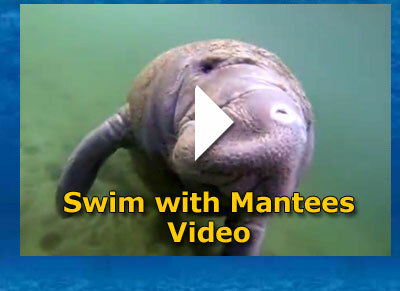 Family Adventure Charters specializes in Crystal River Florida manatee tours, boating and fishing charters for individuals, families and small or large groups of people. Our captains are USCG licensed, and excursions are in offshore cruiser, comfortable pontoon boat or large multi-passenger tour boat. Most charters are offered year round. 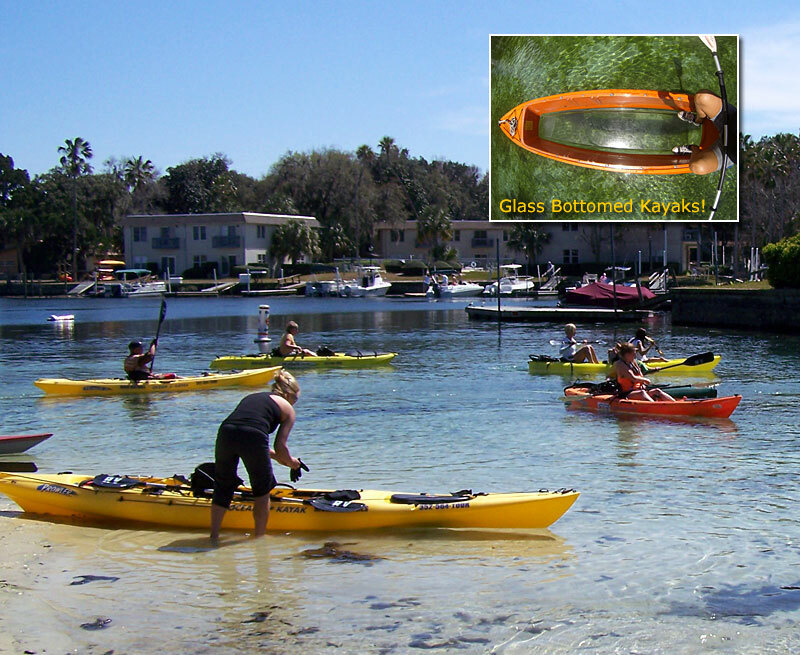 Manatee charters are best during the winter months, and scalloping trips are limited to the July thru Sept season. At Family Adventure Charters we strive to be the best. Our mission is to give our customers the best experience possible when you walk though our doors. We might not be the biggest, but we are the best. When booking a tour all ages are welcomed on the boat. We do not put over 6 people on a boat this is to help keep things a little more personal for everyone without overcrowding. If your party is larger than 6 we will take out an additional boat at no extra cost, all the boats will leave together and stay together the whole time you are on the trip. We provide bottle water and hot chocolate for everyone on the boat. We also have blankets on the boats when the weather is cold to help keep everyone warm in the colder months. We provide private tour groups for a fee of $390.00. You can have up to 6 people in your group or just 2 people. 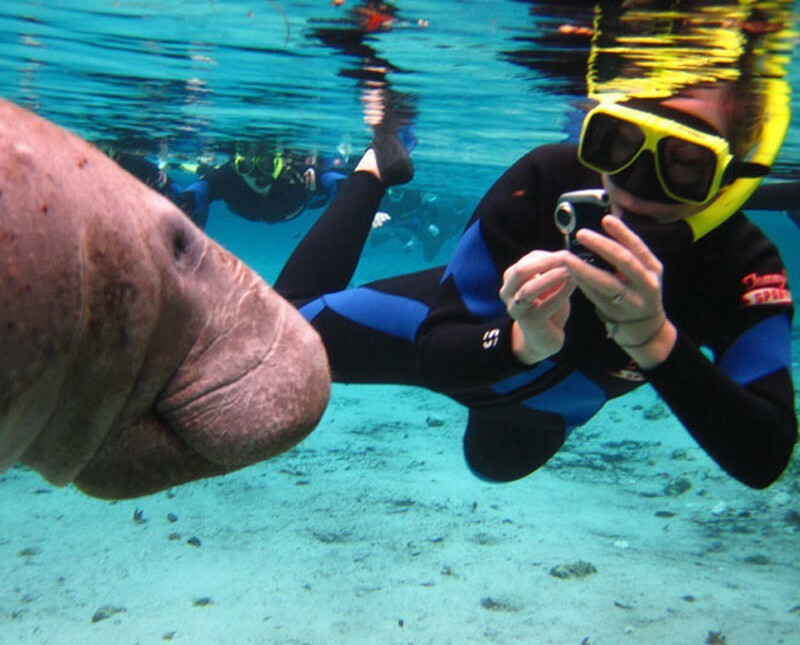 The cost for each person on the boat is $65.00 per person which covers all the equipment you will need for a swim tour that is 3 hours long where you get the chance to swim and touch the manatees with one hand only. 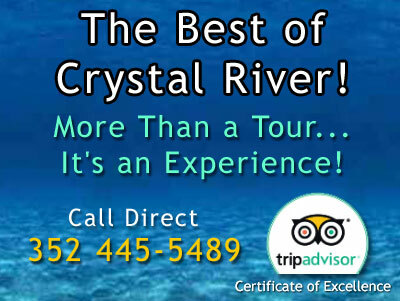 We also provide a Dry tour which is $40.00 per person. This tour is 1 1/2 half hours long and you stay on the boat without getting off into the water. 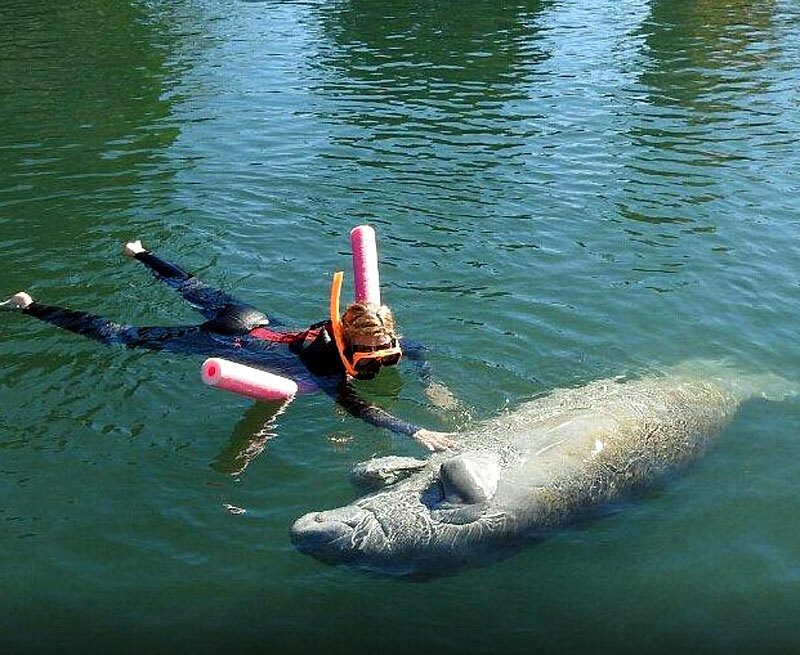 You are able to enjoy looking at the manatees from the boat while still seeing everything the Bay and springs has to offer. 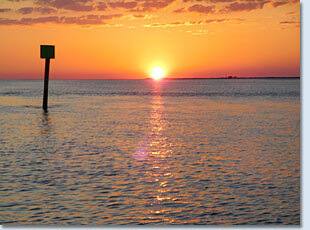 Our Sunset and Dolphin Cruises are $125.00 for 2 people and any additional person is $50.00 per person. We take you down the river for this relaxing and beautiful cruise. On our Dolphin cruises as we move down the river creating waves in the back of the boat you will be able to watch the Dolphins play around and jump thru the waves in the most beautiful way possible. This is a must see to be able to fully enjoy the beauty of these animals. For our sunset cruise we call you the day of the cruise to let you know the exact time of sunset and have you come in about a hour before so that we can get you signed in. We ride to the best spot on the river to be able see the sunset at its most beautiful stage of setting. 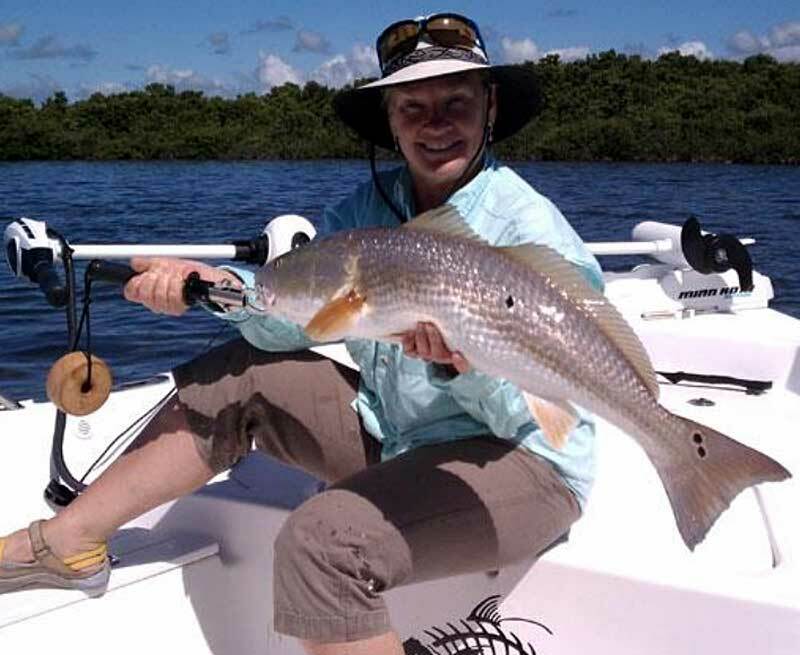 Each of our charters is designed to provide fun and interaction with the beautiful Crystal River and its abundant nature. All boats are clean, wheel chair accessible, child safe, and pet friendly. On board restrooms and changing rooms are available on some of our larger boats. Captain Tim is a USCG Master licensed captain with years of experience cruising and fishing the Crystal River area. A Family Adventure Charter is much more than just a “tour”. A Family Adventure Charter is an experience that will create great memories for you and your family for years to come. 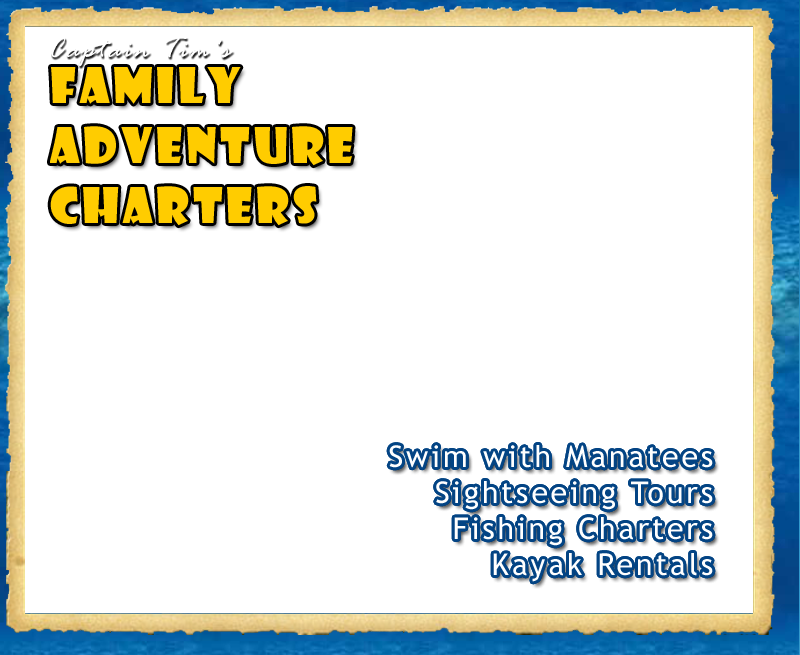 To book a Family Adventure Charters Tour, call us direct at 352 445-5489.